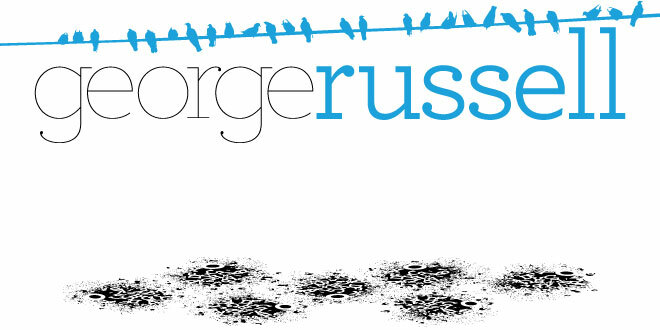 George Russell, Vis Com: Step Away! 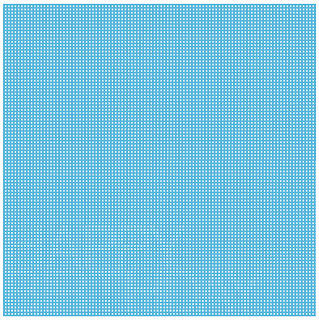 It may look like a bunch of white squares BUT take a couple of steps away from the computer screen and you should be able to see the message! !